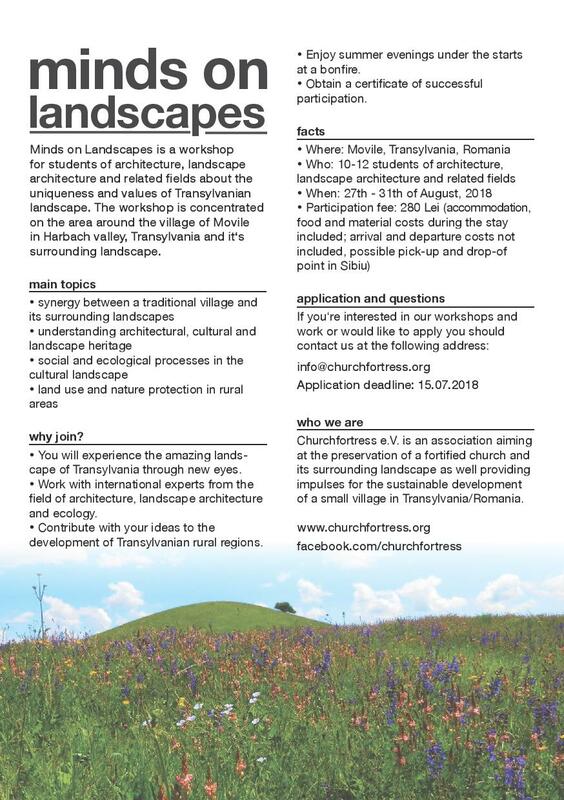 Landscape Workshop for Students in August 2018 – Churchfortress e.V. As part of a project sponsored by the Ambassador’s Fund for Cultural Preservation (AFCP), the association churchfortress e.V. is organizing a five-day landscape workshop for students in August 2018 in cooperation with the Fundația Biserici Fortificate in Sibiu. 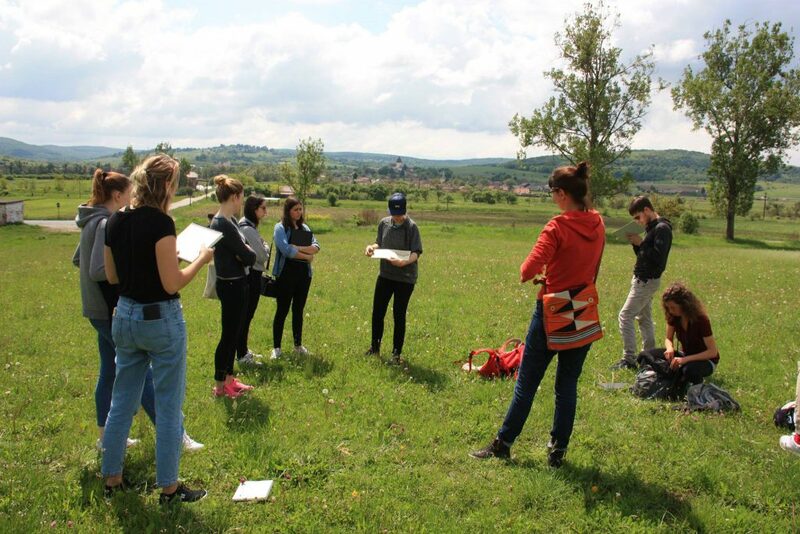 The aim of the workshop is to qualify future landscape architects and planners, regional planners, architects and students from related disciplines to the academic handling of current issues of landscape development in rural areas using the example of Transylvania. 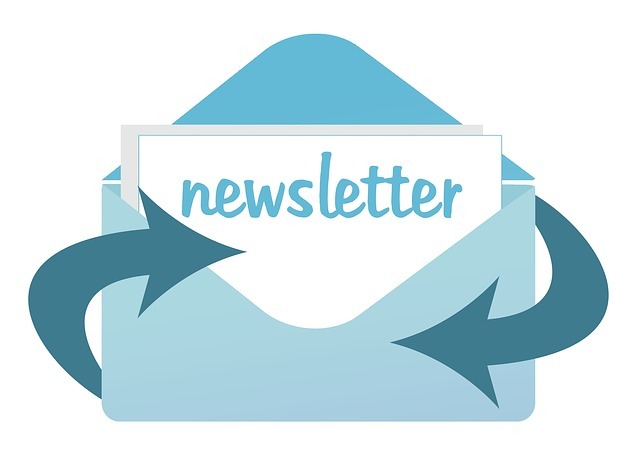 The host is the non-profit organization churchfortress e.V. 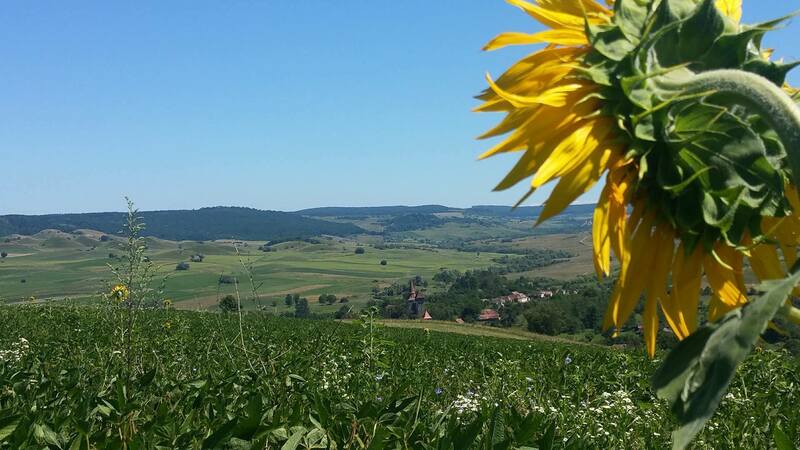 Friends of Hundertbücheln / Movile, which since 2015 has been involved in landscape development in the village of Movile and throughout the Hârtibaciu Valley. 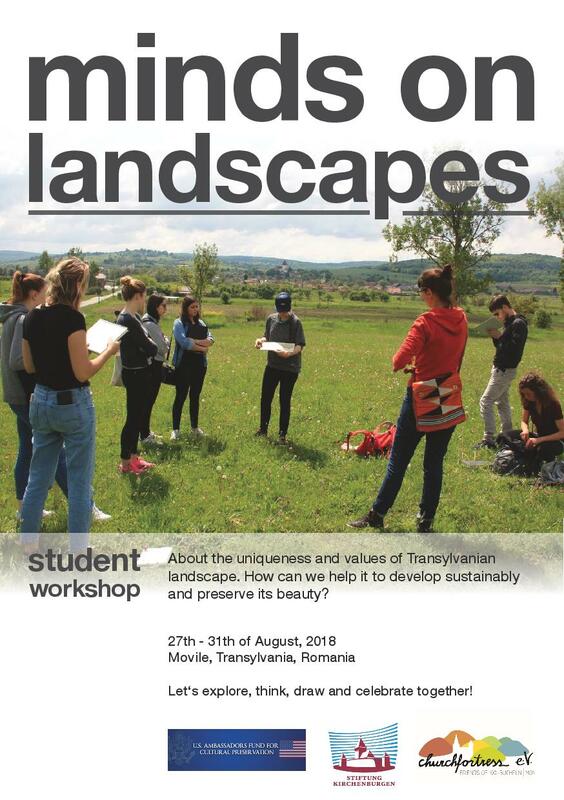 After the very successful organization and realization of study excursions as well as the supervision of project work for students of the TU Munich and the TU Stuttgart in the last years, the experts of landscape development from several European countries offer this year a workshop, which explicitly addresses Romanian students. 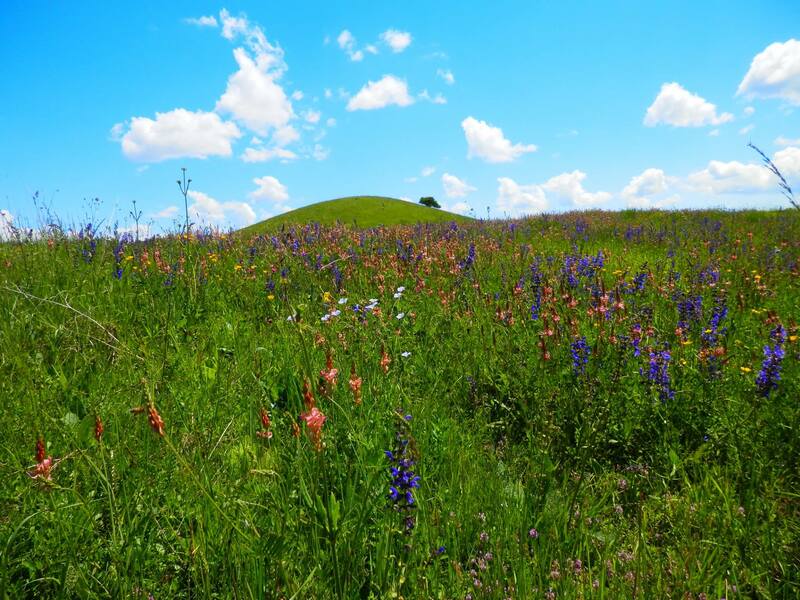 In addition to the learning of freehand drawing to strengthen the perception of spatial units and processes of landscape development, specialist information in the fields of ecology, architecture and open space planning is taught directly in situ. The workshop will take place in the period from 27.8. until 31.8.2018. The participation fee is 280 RON per person, which includes accommodation in the Parish House at the foot of the fortified church and traditional Transylvanian meals prepared by the village women for five days.